Here's how much money the flu vaccine can save you. The 2019 flu vaccine is now widely available for between R70 and R90 depending on where you go, and free for many medical aid members. By our calculation that is a saving of between R65 and R110 on a typical packages of flu-symptom relief medicine, not counting time off work and, you know, suffering. It's best to get the vaccine two weeks before flu season – which can start as early as April. Both Clicks and Dis-Chem sell the vaccine over the counter at dispensaries while their in-house clinics administer the shot free of charge. At Clicks the flu shot goes for R69.99, while Dis-Chem offers it for R87. Both chains offer online booking of clinic shots at the Clicks Clinic Bookings website and Dis-Chem via its app for Android phones and Apple iOS app for iPhones. That compares to the more than R150 you can expect to spend on symptomatic relief if you catch the flu, based on a typical basket of over-the-counter medicines. It is also less expensive than popular combination medicines for flu symptoms. 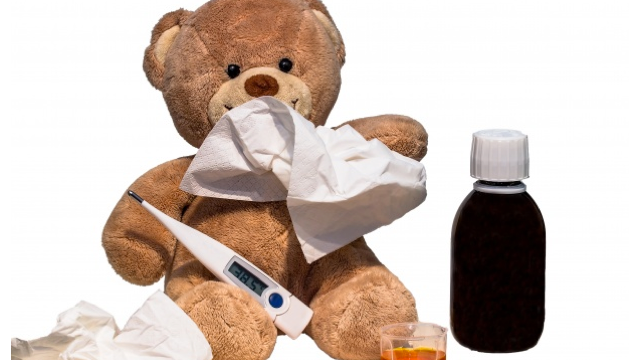 South Africa records between 7,000 and 12,000 seasonal influenza-associated deaths every year, the National Institute for Communicable Disease (NICD) says. While the annual flu vaccine is only medically indicated for high-risk groups, such as those with HIV and TB, it is only contra-indicated for two groups: those with a history of a bad reaction to eggs, and those in the middle of a fever. Everyone else can get the shot, and some major South African medical aids such as Bonitas pay for the cost of the vaccine every year. There is no cure for the flu, and researchers remain extremely sceptical about medicine that claims to reduce the duration of symptoms, which typically last around five days. Symptoms and their severity differ from case to case, but according to pharmacists South Africans reach for a fairly standard set of medicine once they have the flu. Here is how the cost of those compare to the cost of the preventative vaccine. Of course those medicine costs do not include the cost of missing work for the week or so during which you are likely to be contagious – or the estimated R15,000 per night it can cost, according to government estimates, to spend a night in intensive care in very severe cases.